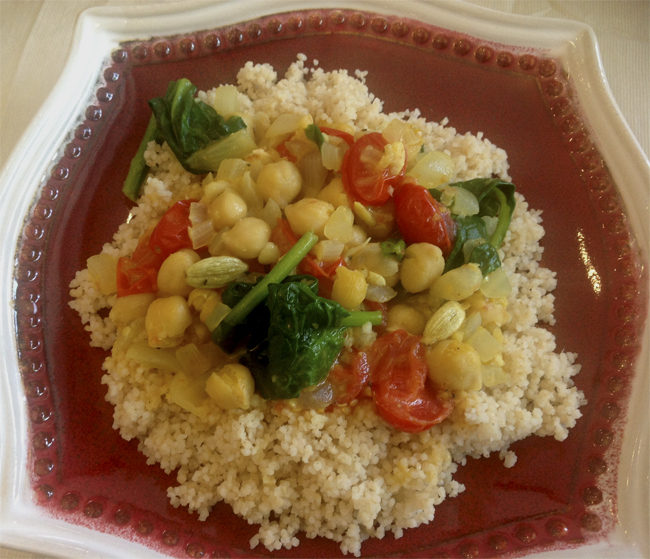 Serving It Up Vegan At Lemongrass Cuisine of Thailand, Jacksonville, Florida! Lemongrass Cuisine of Thailand is a great place to find something deliciously vegan in Jacksonville, Florida. The restaurant was easy to get to, reasonably quiet and had great options. The wait staff was courteous and friendly while taking care of our needs. The restaurant is located on Old Bay Meadows Road on the south side of Jacksonville. It has been in this area for quite a while and seems to do pretty well. Most of the entrées had tofu choices as a replacement for the carniverous options. 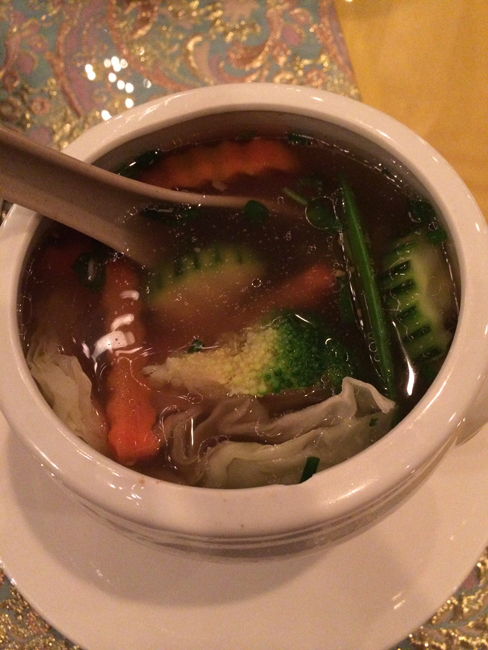 Chow Thai in Boca Raton, FL – A Favorite Among Vegan Diners! So there we were, my running partner, Mark, and I, scrambling to find a restaurant to accommodate our specific tastes on a Friday night. With no long run scheduled for the next morning, we were looking for something somewhat exotic and spicy. We contemplated the trendy and overpriced Japanese place up the street and then decided on the all-you-can-eat Japanese place nearby for the same value. Much to our dismay, it had closed so we were at a loss. Then it suddenly occurred to me…a few blocks north of us, on S.R. 7 or 441, just south of Palmetto Park Rd. , in South Boca Raton, FL, there is a Thai restaurant that the local vegan Meet up group raves about. I know, I know, Thai food isn’t typically vegan friendly, with either fish or oyster sauce present in most, if not all of their dishes, sauces and dressings, not to mention egg in the Pad Thai. I had eaten at this very place a few years back and I did indeed enjoy it. With my palate being even more refined, I thought, why not revisit this establishment, long hallowed by discerning vegan patrons.